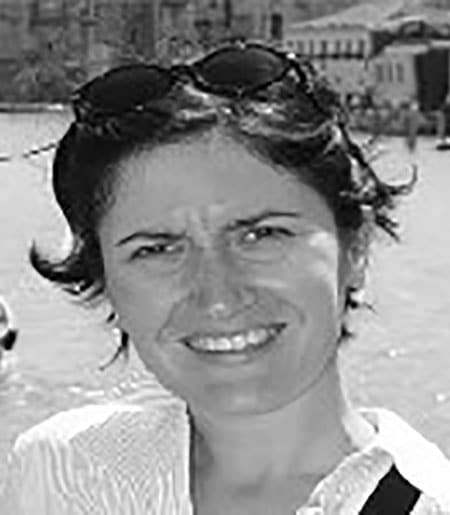 Michela Baraldi is a Senior Lecturer in Italian from Bologna, Italy. She has a degree in Economics from the Università degli Studi di Bologna, with a specialization in marketing and merchandising. Since her arrival in 2002 she has developed, coordinated, and taught courses in Elementary and Intermediate Italian, and supervised graduate student TAs. In her teaching she is interested in utilizing all facets of Italian culture with language learning, especially film shorts from Italy and original audiovisual material. More recently her work has focused on enhancing cultural awareness with intensive use of technology (social networks, social media, and video editing). She has delivered papers at various conferences and workshops on how to be creative and to use technology successfully in a foreign language classroom. She is also the Faculty Fellow for the Cornell Italian Society, a student organization that creates cultural events to promote the use of the Italian language.